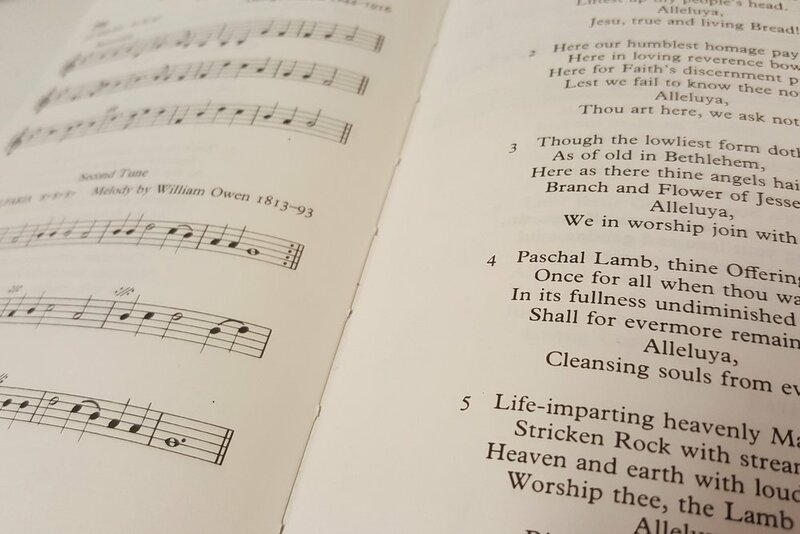 Good music has always been a key part of the life and worship of St Mary’s. We see them as essential components of the spiritual life of the church. The church is a popular venue for concerts and cultural events. It boasts a warm acoustic, a fine three-manual Hill organ, a concert Bechstein grand piano, and one of the best non-professional mixed choirs in north London.